It's a minor accident that brings prosecutor Kerry McGrath to the plastic surgeon's office with her beloved daughter, Robin. But even as the doctor assures Kerry that her daughter's scars will heal, she spies a familiar-looking beautiful woman in the waiting room and is seized by an overpowering sense of deja vu. When, on a return visit, she sees the same haunting face -- on another woman -- she has an intense flash of recognition: it's the face of Suzanne Reardon, the "Sweetheart Murder" victim, killed more than ten years ago! The case resulted in a guilty verdict and life sentence for Suzanne's husband, Skip. But for what possible reason would Dr. Smith be giving his patients the face of a dead woman? 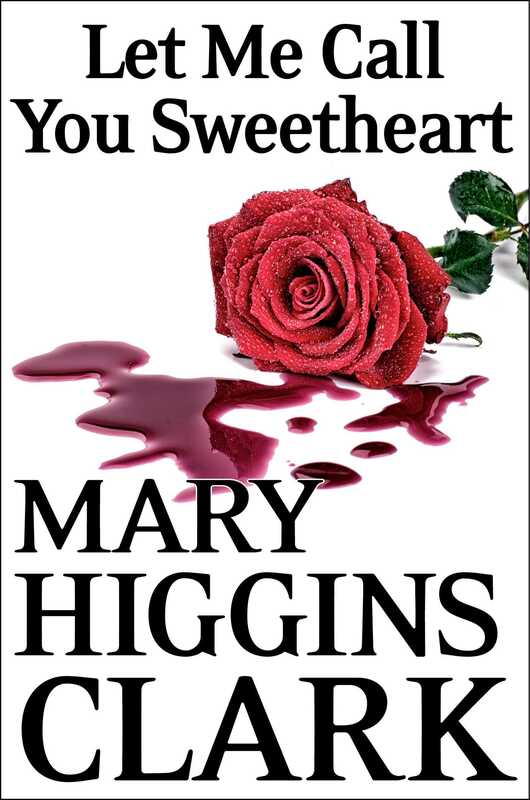 Interweaving fascinating characters with deeply daring, staggeringly unpredictable plot twists, Mary Higgins Clark reminds us that she is, indeed, America's Queen of Suspense.